FOR Luke Jackson, boxing is so much more than a sport. The Tasmanian-born former Olympian has experienced the harsh realities of life first-hand, from substance abuse at an early age to the heartbreak of missing out on the Olympic Games. But in boxing, he has not only found his profession, but a religion of sorts. “Without boxing, I wouldn’t know who I’d be or what I’d be doing,” said Jackson in an emotive interview with Aus-Boxing. In a matter of days, Jackson (12-0, 5 KOs) will face the biggest test of his developing professional career against former two-time world title challenger Silvester Lopez (27-11-2, 19 KOs) at the picturesque Princes Wharf No. 1 on the Hobart waterfront. As his record suggests, the hard-nosed Lopez is durable and will look to pose Jackson with stylistic problems over the course of an extended ten round distance. 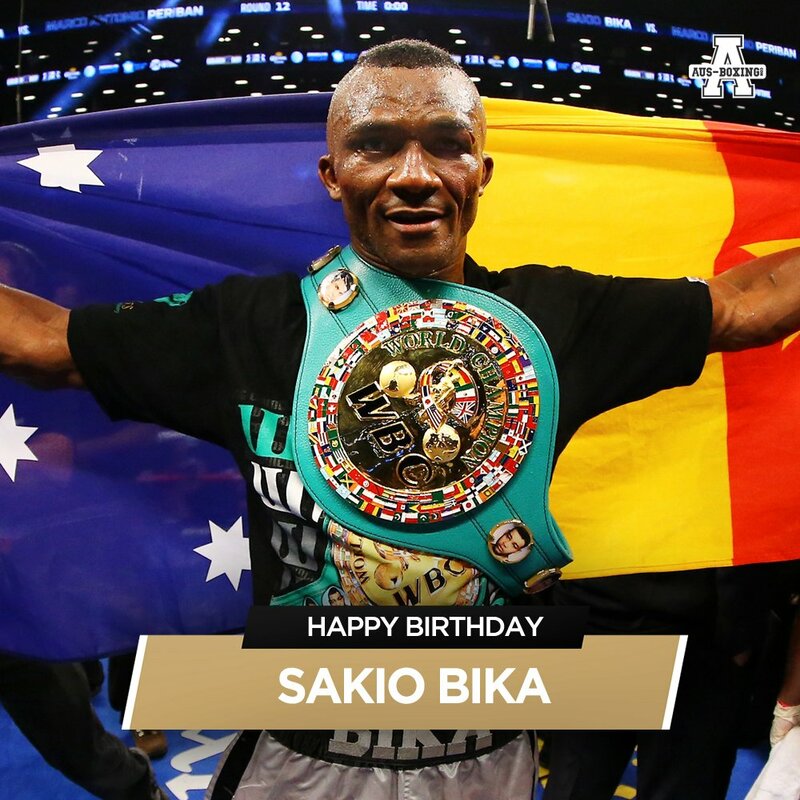 With a WBO affiliated regional title at stake as well as a potential world rating with the Puerto Rican based sanctioning body, Jackson understands the importance of getting through this fight unscathed. Having conquered the demons that accompany his ongoing battle with Obsessive-Compulsive Disorder, Jackson feels he is in a good place both mentally and physically. As Jackson explains, the difficulties of training camp are not always inside the gym. For the thirteenth time, Jackson has relocated to Sydney to work alongside regarded trainer Billy Hussein, who continues mould Jackson into a more complete and well-rounded fighter. While the time away is never easy, Jackson admits that it is all apart of the learning process. 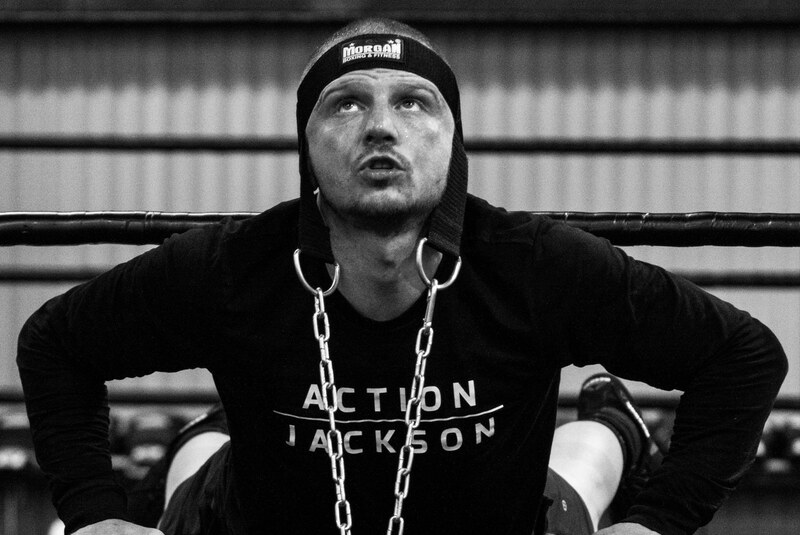 As Jackson continues to develop, talk of him positioning himself for a world title tilt is inevitable conversation amongst his peers, colleagues and teammates. But as the undefeated featherweight concedes, he needs to remain grounded when assessing his future options. 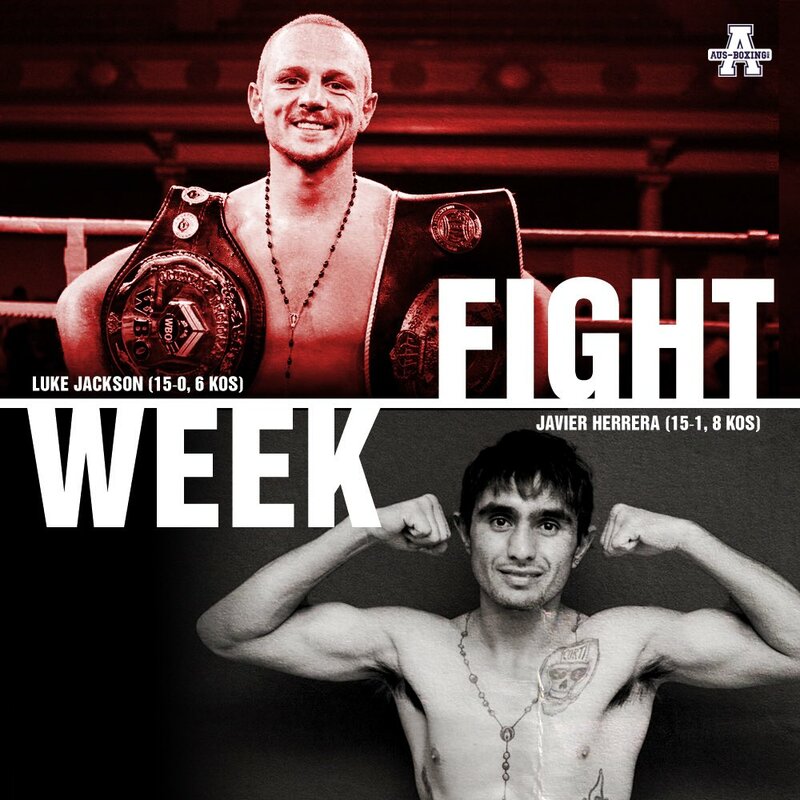 You can watch Luke Jackson challenge Silvester Lopez, live and exclusively on Live Boxing on Saturday night.